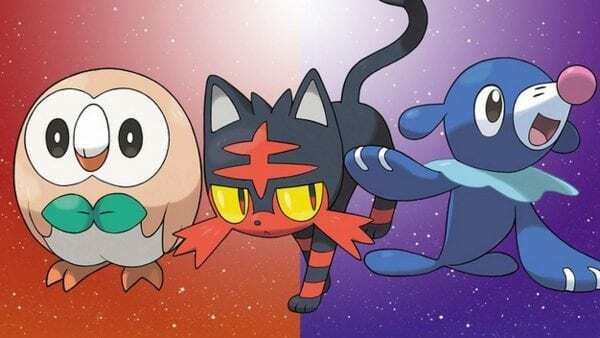 Pokemon Sun and Moon is out, and the most difficult decision that faces all trainers when a new game hits is upon us: which is the best starter – Litten, Popplio, or Rowlet? It’s never an easy task, unless you’re one of those players who just sticks to a specific type no matter what (I’m guilty of that). But, if you’re really trying to make a wise decision to carry you forward, there’s a lot to take into consideration. 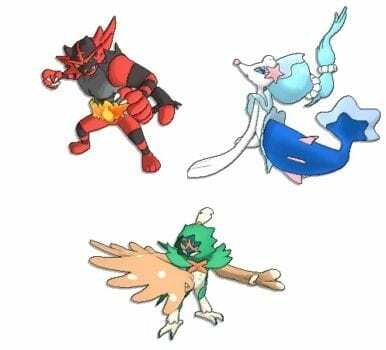 To help rank them so to speak, we’re going to quickly break down each starter along with their evolutions. This will give a better look into what play styles each may fit as well as where they stand among their fellow starters. Pokemon Sun and Moon’s Water-type starter is Popplio, who didn’t have the best reception when starters were first revealed. Its uses odd bubble attacks and has a red nose. 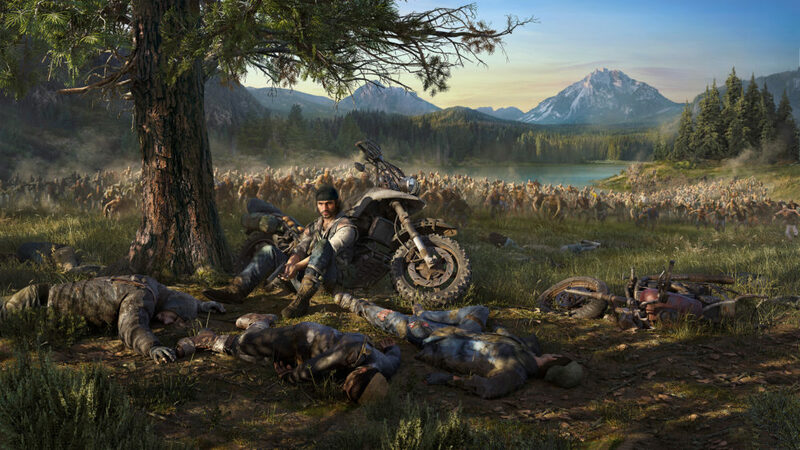 However, it has the potential to learn some interesting abilities as it evolves. It’s the slowest of the starters and has average ATK and DEF, but has the best SP ATK and SP DEF throughout its evolutions when compared to Rowlet and Litten. 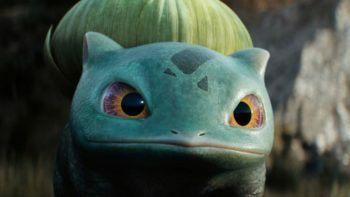 Its hidden ability Liquid Voice will allow it to change all sound-based abilities to water-type. It evolves at Level 17 to Brionne. 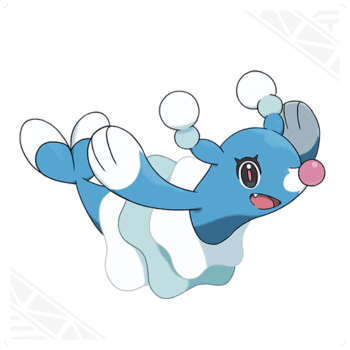 Brionne doesn’t change too much from its first form, gaining modest boosts to its stats across the board, but retaining its water focus. It’s lacking in the HP and ATK department in comparison to the other second form starters, but that is again made up by its powerful SP stats. 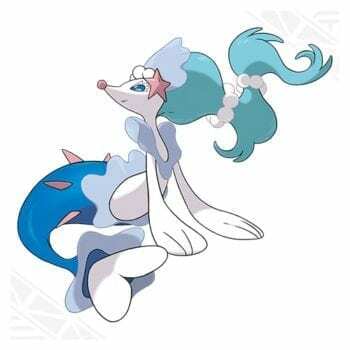 Evolves to Primarina at Level 34. Popplio’s final form is when things get interesting. As has often been the case in newer Pokemon games, the starters take on a second type when reaching their final evolution. In Popplio’s case, Primarina becomes a fairy type. Fairy is a pretty great typing that only adds poison and steel as weaknesses, and adds an immunity to dragon, along with resistances to dark, fighting, and bug. This at least evens the playing field when battling starters. In fact, Primarina is exceptionally effective against Incineroar, Litten’s final form which is Fire/Dark. Primarina also has access to Sparkling Aria, a move new to Pokemon Sun and Moon that heals burned Pokemon with 100% accuracy. It doesn’t have any other skills when it comes to support, though. In the end, you have an interesting Pokemon who may do very well in a competitive setting. It leans more towards being a bulky special attacker with its high SP ATK and SP DEF and also has a nice stable of resistances with manageable weaknesses to compensate for its less than stellar speed stat. 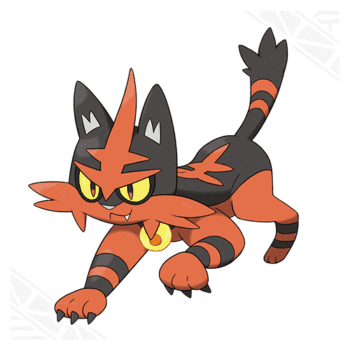 Litten is the adorable Fire-type starter in Pokemon Sun and Moon (although, it doesn’t remain adorable forever). It starts out as a well balanced Pokemon, lacking mostly in the DEF department, something which gets sorted out later on. It’s at least pretty darn quick and it’s hard to resist its adorable appearance. Its hidden ability Intimidate does help with the lack of DEF, though, to keep this kitten in the fight. Evolves into Torracat at Level 17. Torracat maintains the same general balance of Litten, only everything has been dialed up a bit. It’s still lacking in defense (both regular and SP), but it makes up for that with its abilities. It’s faster than any of the starters in any of their forms though, so that definitely helps on the offensive and defensive front. Evolves into Incineroar at Level 34. No, you’re not imagining that odd looking werecat with the wrestling belt made out of flames. 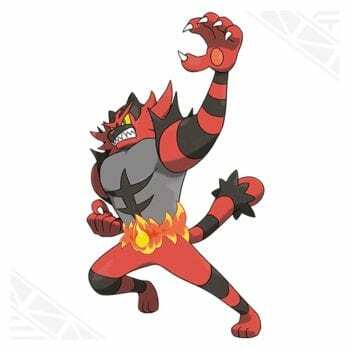 That’s Litten’s final form, it seems Pokemon has had a thing for making Fire-types humanoid in recent generations. Adding to the weird is that this evolution actually looses speed, tying it with Primarina. 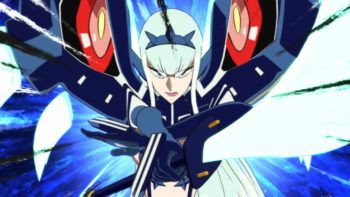 However, its DEF and HP see an amazing boost, as does its ATK making it a serious bruiser in battles. 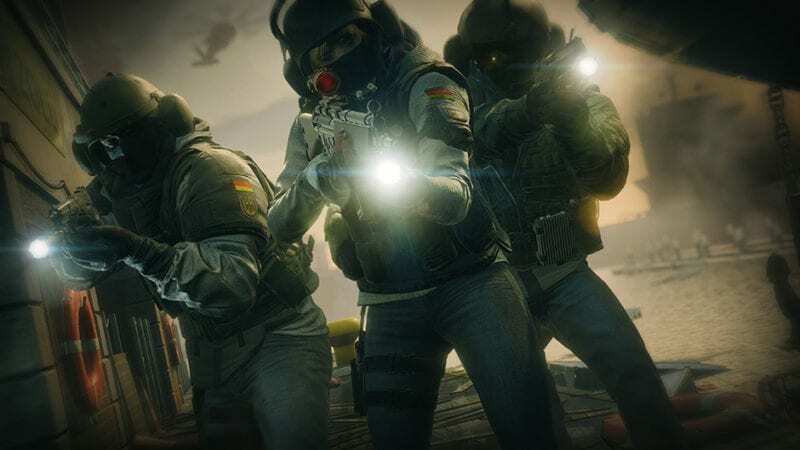 The lack of speed can be balanced out with different defensive buffs such as the Bulk Up TM, and Intimidate is still useful to keep attackers in place. 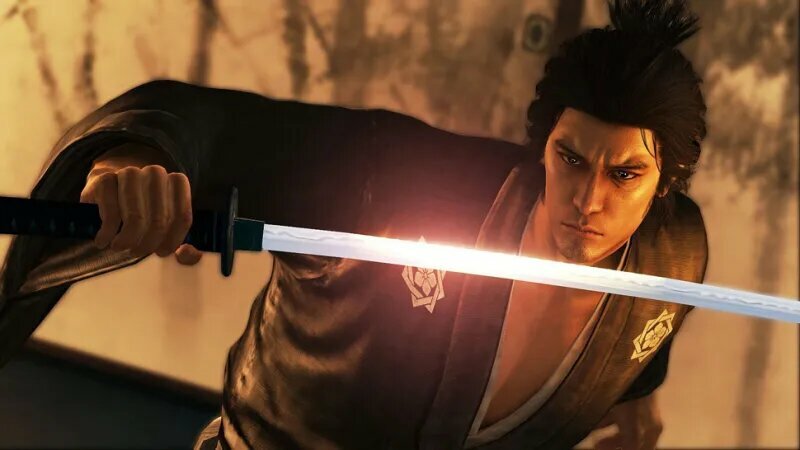 Darkest Lariat and Throat Chop make for some powerful attacks with the latter stopping sound-based abilities for two turns. What you end up with when you get Incineroar is a damage dealing tank that can manage its list of weaknesses thanks to powerful buffs and exceptional defense. It may look awful, but it’s definitely a good choice. 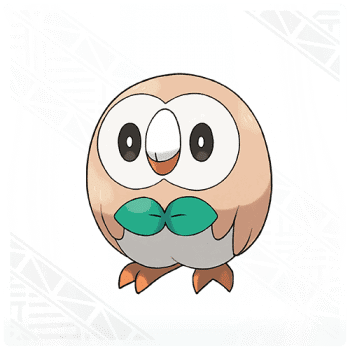 This little bow-tie wearing owl is Pokemon Sun and Moon’s Grass-type starter. It’s not particularly fast (in fact it’s the slowest of the starters until final form) but it has an interesting set of moves and abilities it can learn along the way. One of them is its hidden ability Long Reach, which allows Rowlet to attack without physical contact. 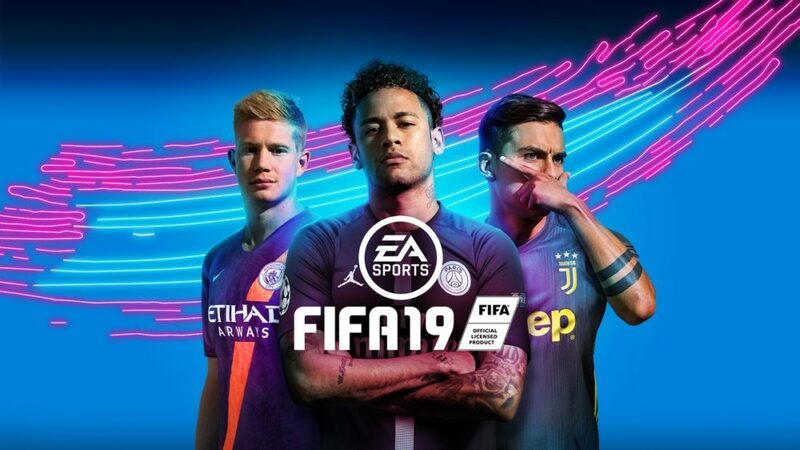 The flying weakness to electricity is reduced to normal damage thankfully because of its grass typing, making this a great option for a flying slot in your roster. It also has the most HP out of all the starters. 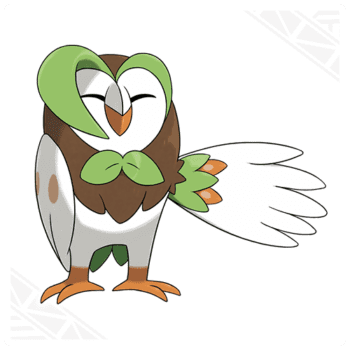 Dartrix trades in the adorable roundness of Rowlet for some teen angst. 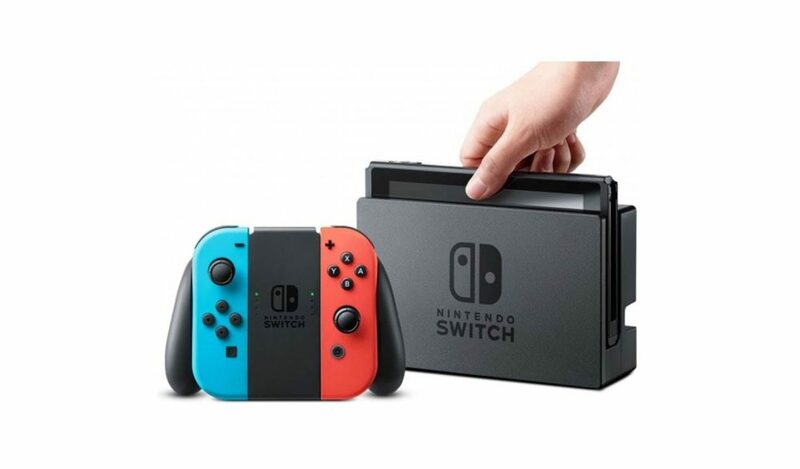 It maintains the exact same utility as Rowlet, only it’s more powerful. This is when things get interesting for our owl friend. 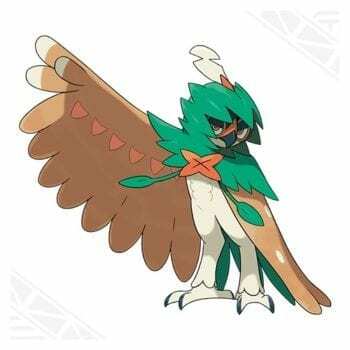 Decidueye trades out Flying for Ghost, meaning you regain resistance to electricity rather than just cutting it to normal damage, which is a plus. 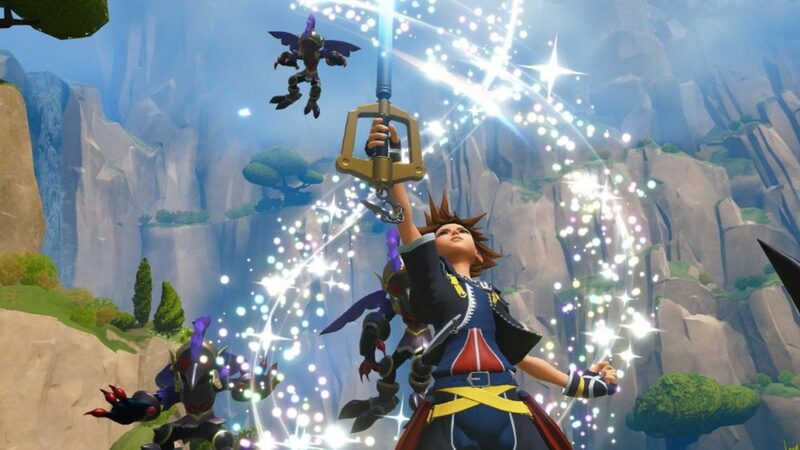 Also, its unique move Spirit Shackle stitches a Pokemon’s shadow to the ground, keeping it from switching out. But there’s a big trade-off here. Decidueye cannot learn grass Support Moves such as Sleep Powder, which can be a deal breaker to a lot of grass-type players. It does gain much in the SP ATK and DEF area as well as HP, which is helpful, and after a weird turn of events ends up being the fastest of the final starter evolutions. It’s still a formidable Grass-type, despite the loss of support moves, and you can build a team to help support this starter. The shift in weakness is interesting as well. Finally, what makes it extra unique is that while the other two starters focus on more ATK or SP ATK, Decidueye can be a mixed attacker with those stats. As is always the case with ranking unique elements, it’s not easy to say which is the best definitively. However there are some that are easier to use than others. 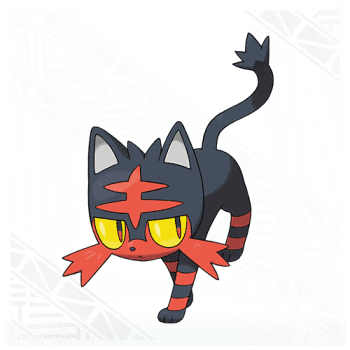 Litten comes out ahead basically because it is a friggin’ juggenaut. It starts out well balanced with high speed, but eventually transforms into what is essentially a furry tank that can dish out physical attacks very well, and also cripple sound based Pokemon. Its ability to affect its opponents ATK as well as boost its own defense is invaluable. 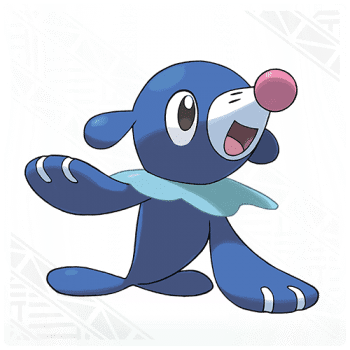 Popplio, hated by all originally, comes in next, though can easily be a first choice. Water/Fairy is an excellent combination, and, if used correctly, it can decimate a friend’s Incineroar. 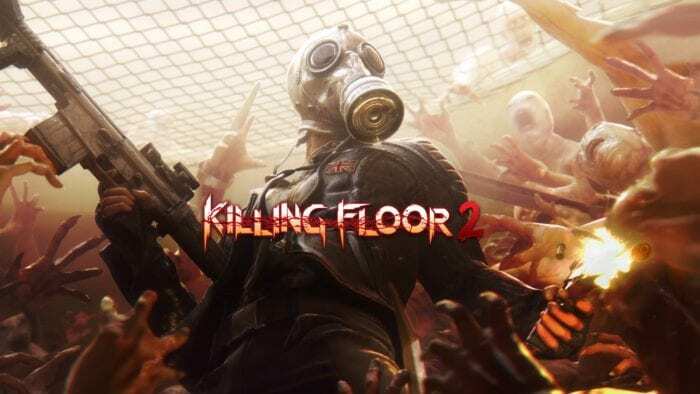 It will require a lot of managing, but its typing will make it useful in competitive play thanks to some great resistances and reasonable weaknesses. Rowlet is not far behind either two. The fact that it can’t take advantage of a lot of the perks of grass-types such as support moves like Leech Seed could be a deal breaker to some. Also, it’s the slowest until it evolves into Decidueye. However its Ghost typing gained by the final form offers some interesting resistances and immunities down the line making for some great matchups. And although you’d pull for that speed stat to be a little higher, it has some pretty decent all around stats. The blazing kitten or the clown dog? Decisions, decisions. Home » Features » Pokemon Sun and Moon Starters: Which Is the Best?